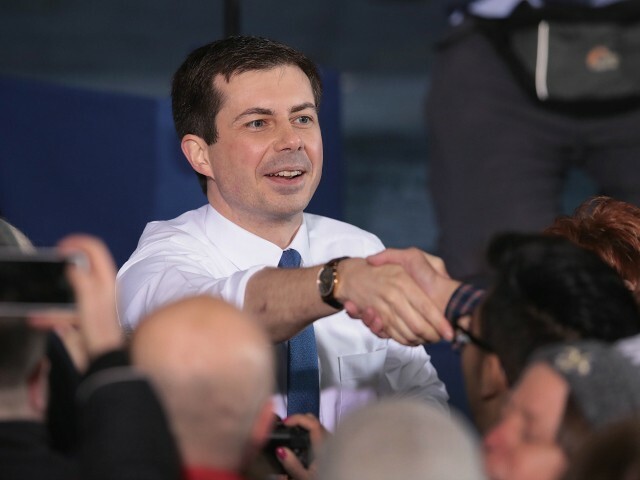 MSNBC cable news host and former Republican Joe Scarborough expressed amazement at the 2020 campaign launch of South Bend, Indiana, Mayor Pete Buttigieg on Sunday. “In a lifetime of following politics, the only time I have heard as excited a reaction to a campaign as I heard today about Pete Buttigieg’s launch was Barack Obama in 2008 and Ronald Reagan in 1980,” he wrote on Twitter. Buttigieg officially announced his run for president on Sunday. “Yes, it’s very early. But the reaction has been remarkable,” Scarborough added. Scarborough played a role in boosting Buttigieg’s national attention during a March interview on Morning Joe. In a lifetime of following politics, the only time I have heard as excited a reaction to a campaign as I heard today about @PeteButtigieg’s launch was @BarackObama in 2008 and Ronald Reagan in 1980. Next articleSo horrible to watch the massive fire at Notre Dame Cathedral in Paris. Perhaps flying water tankers could be used to put it out. Must act quickly! Let’s destroy 850 years of culture and history and pure beauty to ‘own’ our political opponents.